Where can I access Bunz?  Bunz has mobile apps for iOS and Android as well as a website. A lot of people know about one or the other but are surprised to learn about all three. Below are links to the iOS and Android apps as well as the website which can be found at bunz.com.